Website Accessibility is an issue that’s on the front lines for persons with disabilities, and it could effect how everyone, including Efferent, does business going forward. Businesses and other organizations around the country are addressing how to make their websites compliant with the Americans with Disabilities Act (ADA). The ADA prohibits discrimination against people with disabilities. The act covers all areas of public life including access to public areas. 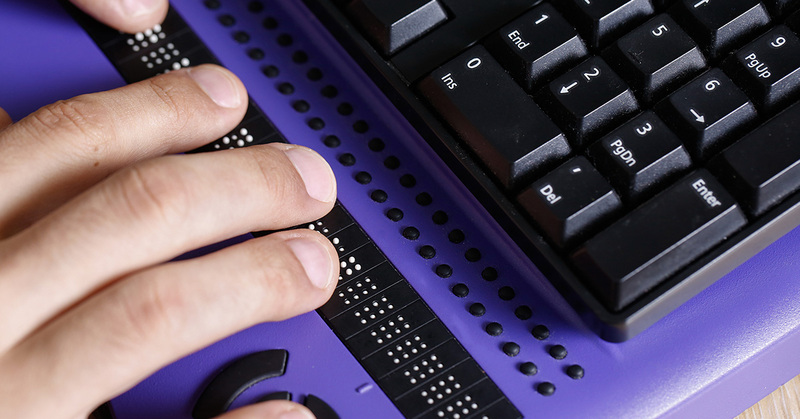 In recent months there has been much legal maneuvering, litigation and a noteworthy court decision in California centered around website accessibility for persons with disabilities. Efferent Media employees recently took part in a webinar related to ADA compliance and we want to give you some insights about this issue, how we got here, and what we may see in the future. In addition to the Labor Department, several other federal agencies are charged with enforcing the ADA. Among them are the Federal Communications Commission, which enforces regulations involving telecommunications, and the Department of Justice, which is in charge of regulations governing public accommodations as well as state and local governments. Advocates for people with disabilities have argued for years that “public accommodations” which are covered under Title III of the ADA includes websites, and the courts have agreed. In 2008, a federal district court judge ruled that the public accommodations clause in the ADA does apply to websites in a case involving retail giant, Target. 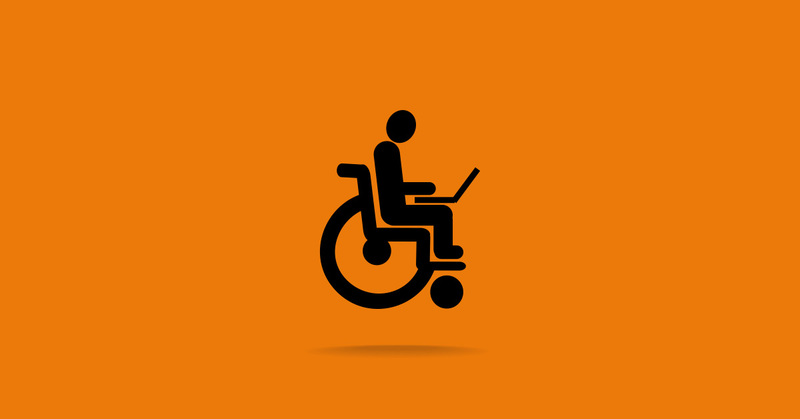 In 2010, the Justice Department issued notice that it would specifically amend the language of the ADA to ensure accessibility to websites to individuals with disabilities, according to the National Law Review. There have been several delays in issuing guidelines related to website accessibility, most recently delaying it until 2018. That delay was announced in 2016 and as of this article, it was not immediately clear how or if the change in presidential administrations will affect this plan. • Perceivable – Information and user interface components must be presentable to users in ways they can perceive. • Operable – User interface components and navigation must be operable. • Understandable – Information and the operation of user interface must be understandable. • Robust – Content must be robust enough that it can be interpreted reliably by a wide variety of user agents, including assistive technologies. The justice department’s best practices outline common problems and suggest solutions. For example, they suggest posting documents in a text based format and avoid using image based formats like PDF documents that are often not accessible by the screen readers that people who are blind or have low vision often have to use. The best practices also suggest that web videos include captioning and audio descriptions. Websites should be designed in a way that they can be viewed with the color and font sizes set in the users’ web browsers and operating system so that they can be more easily viewed by people with low vision. This may take away from the web designer’s ability to present what they feel is most aesthetically pleasing, but what may look good might not be viewable to a person with a vision disability. We mentioned above that there has been much legal maneuvering in recent months related to website accessibility and the ADA. 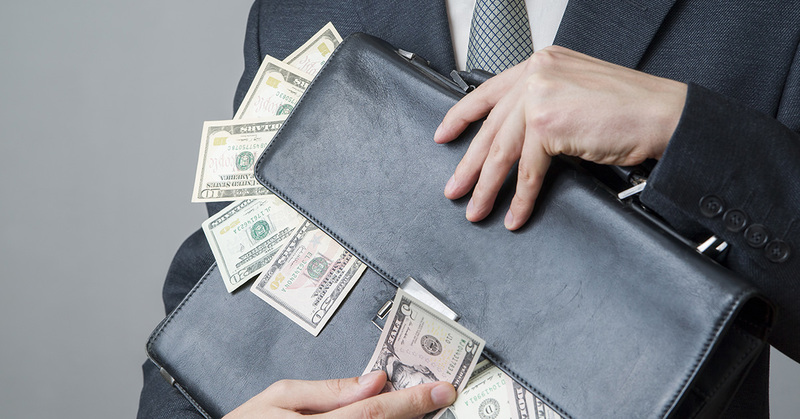 According to the Wall Street Journal, litigation has increased since 2014 after the justice department entered into an agreement with income tax preparers H&R Block after they were sued by the National Federation of the Blind. Since then, companies have been receiving demand letters or have been sued over ADA compliance. One lawsuit that turned out to be successful was filed in California in 2015. Colorado-based Bag’n Baggage was sued by a man who argued he couldn’t shop online for the company’s products because it’s website didn’t have screen-reading software and other features that would have made the company’s site more accessible. In 2016, a judge ordered Bag’n Baggage to change the website and pay the plaintiff $4,000 plus attorney’s fees. The increased litigation and possibility that new regulations are coming down the pike has many companies taking steps to be in compliance with the ADA. Efferent Media employees have undergone training in this area and we work with a third party contractor as well. If you’re concerned about the ADA and web accessibility, please contact Efferent Media today.